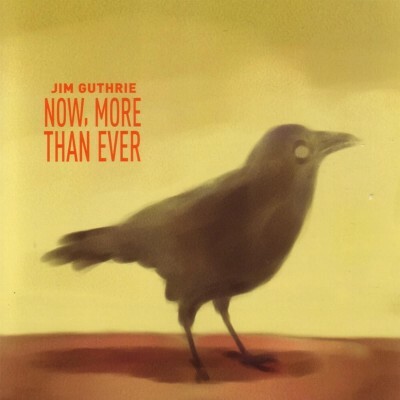 Jim Guthrie spins out warm and wistful folk that has received so many fantastic reviews I can’t quite figure out why I’m not moved. Lyrically, it doesn’t strike me as anything close to a Bob Dylan, Simon & Garfunkel or Joni Mitchell. Musically, it doesn’t impress me more than, say, a mediocre Belle & Sebastian song. For contemporary storytellers, I’ll leave Badly Drawn Boy or Springsteen’s Nebraska within arm’s reach. This review originally appeared in Glitter Gutter Trash, September 2004, Issue 189.